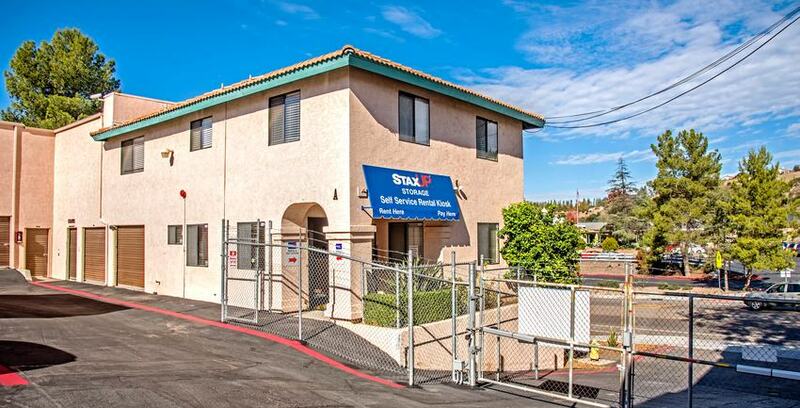 Southern California’s home for self storage is StaxUP Storage. With 20 facilities and thousands of units from Long Beach to San Ysidro, you can be sure we have space to accommodate your needs. There are many self storage companies, but few provide the service or value of StaxUP Storage. Whether you’re a family moving across the country in need of a place to store a whole life’s worth of belongings or a snowbird who just needs a parking space for their RV, StaxUP Storage has every self storage amenity you can think of. In addition to the two cities previously mentioned, our facilities are located in the following California communities: Brawley, San Marcos, San Diego, El Centro, Calexico, Desert Hot Springs, Homeland, Sun City, Menifee, Murrieta, Alpine, El Cajon, Escondido, and Chula Vista. Commercial clients love our drive up storage units for their ease of access, while those with delicate items prefer our climate control units. No matter what kind of storage ends up being the best for you, rest easy knowing our facilities feature security measures including cameras, lights, on-site management, fences, individual unit alarms, and more. Our facility grounds are kept spotless by our team of professionally trained self storage managers. Our teams generally live in the communities in which they work and are great resources for anyone new to the area. In addition to helping you become acclimated to your new home, our management team can answer any question you have regarding self storage or parking. The team at StaxUP Storage is committed to making your self storage experience as easy and convenient as possible. We know that storage is often needed during times that may be negative or difficult. Sometimes these circumstances catch us off guard like the loss of a loved one, a home disaster or a sudden need to move. Know that our managers are here to listen with empathy and advise you best on how storage can make your situation better. As such, the team at StaxUP Storage engages in a number of charity events during the year. Strat Gifts of Love is probably our most well known charity event, but our annual School Supply and Backpack Drive isn’t far behind. We open our facilities to many different organizations and want you to feel free to reach out about how we may support your community organization. We believe that if enough neighbors get together to work on a problem that it’s only a matter of time before that problem is solved. StaxUP Storage us a proud member of StorageFront.